Get 1 hour of CPD credit during this week's webinar if you're in the jurisdictions of Ontario, New Brunswick, or British Columbia! 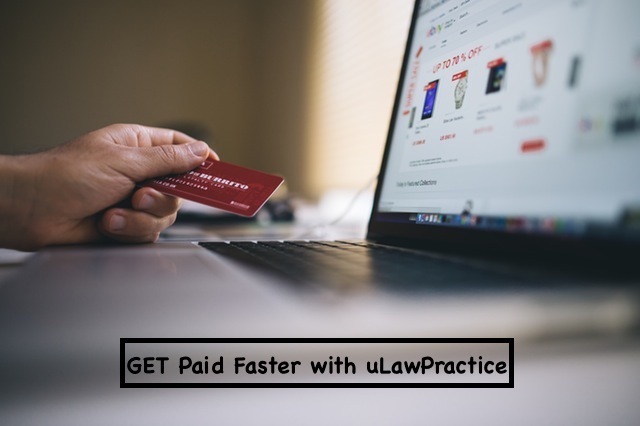 During the course of its daily operations, a law firm accumulates two types of expenses which can sometimes overlap depending on the approach taken by your firm. The first, most obvious expense subgroup for legal practitioners to take into consideration is just like any other entrepreneurial pursuit, and that is business expenses. If the cost of a particular item, whether it's insurance or a new paper shredder, fits into the context of your business, it is subtracted from the revenue of the firm when determining income--this is pretty straightforward. The second group of expenses is a bit more ambiguous, and that is client expenses, which no doubt accumulate throughout the course of a legal matter. As a lawyer or paralegal begins to piece together a legal remedy for a client, expenses accumulate. Whether your firm will pick up the tab or not, though, is where some firms deviate from one another. A large part of our upcoming webinar will engage viewers with ways to track, measure, and report expenses. During this week's webinar, viewers will get an understanding of the differences between office expenses and disbursements. Sometimes it isn't immediately clear whether an item should be recorded as one or the other. Disbursements aren't all the same. The way they're captured, recorded and itemized can change. Often it depends on whether you're using billable or actuals, unit rate expenses, mileage, travel time, recovery of expenses, outsourced work, etc. During this week's webinar we will break down these different types of disbursements for you to understand. What about business office expenses? We are running viewers through the different types of office expenses: rent, corporate tax, interest & banking charges, salary, and more.